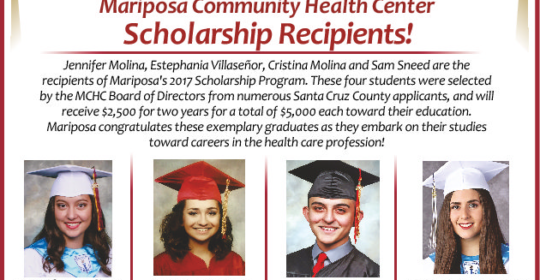 Mariposa Community Health Center congratulates the winners of the Mariposa Scholarship Program for 2017! In honor of selfless dedication and continuing contribution to community health, the Western Clinicians Network recognized Eladio Pereira, M.D., for 15 years of dedicated WCN Board Membership – April 24, 2012. Congratulations, Dr. P! 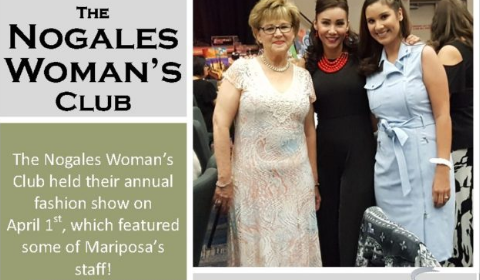 We are all super proud of you and your contributions to Mariposa and our community.